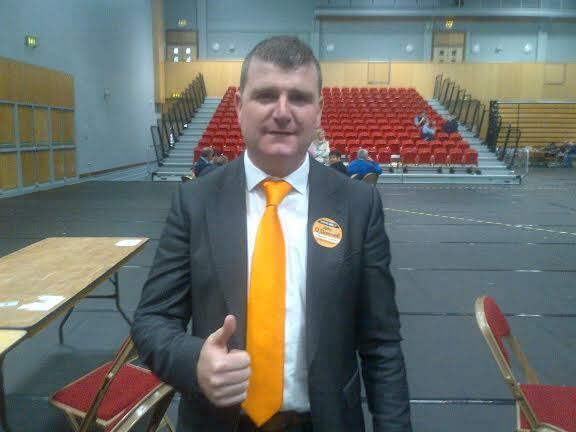 Councillor John O’Donnell has said he wants to put tody’s court case behind him and get on with his life. The Kilmacrennan man was today found not guilty of assault causing harm to another man in Letterkenny on February 23rd, 2015. After a four a half day trial, a jury of eleven people took four and a half hours to reach their verdict. In an exclusive statement to Donegal Daily, a spokesperson for the Independent Councillor said he wanted to get on with his life. During the trial Councillor O’Donnell had maintained his innocence and said he was acting out of self-defence. The alleged victim in the case, Seamus O’Donnell from St Johnston, claimed that Mr O’Donnell had punched him and then kicked him in the face leaving him in hospital for eight days.